View cart “Basket on a flowery meadow. 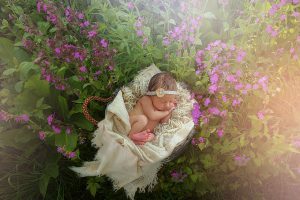 Newborn Digital Backdrop outdoors. 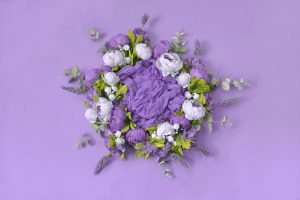 Summer background.” has been added to your cart. 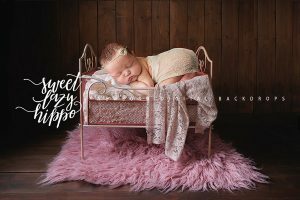 2 NEWBORN DIGITAL BACKDROPS for girls and boys. 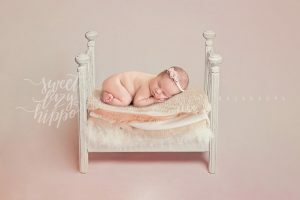 Antique Newborn Bed on dark wooden floor. 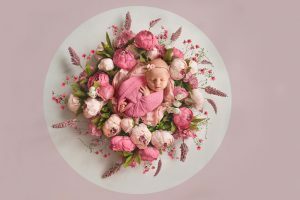 Digital newborn photo props. 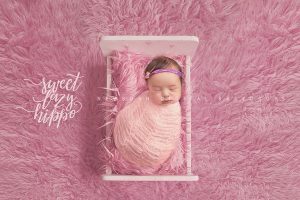 Newborn Digital Backdrop for girls. 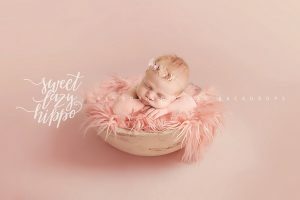 Light peach color. 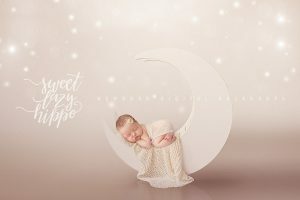 Newborn Digital Background. Instant Download. 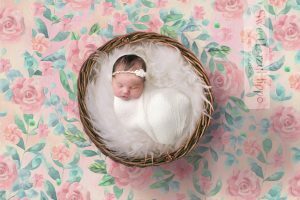 Newborn Digital Backdrop for girls. 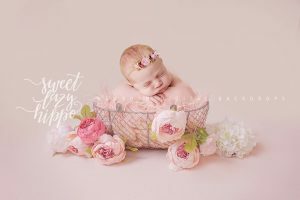 Vintage Basket and Flowers on Dusty Pink Color Backdrop. 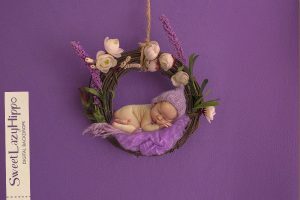 Newborn Digital Background. Instant Download.